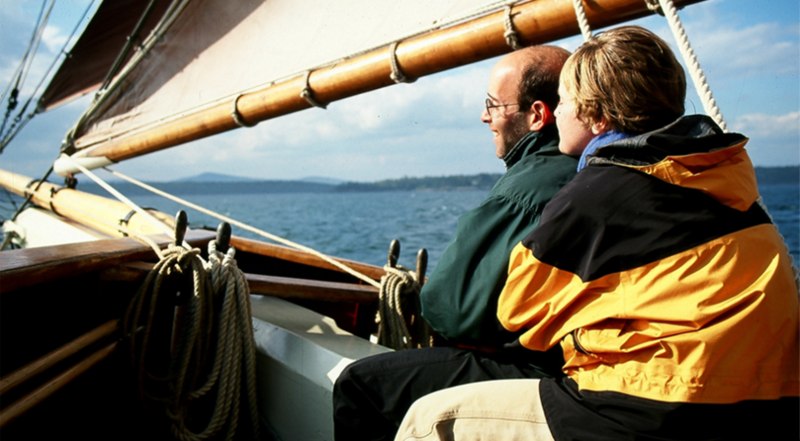 Captain Dennis and his wife Candace welcome you aboard their vessel Angelique, to share with you the delight of cruising Maine’s coastal waters under full sail. 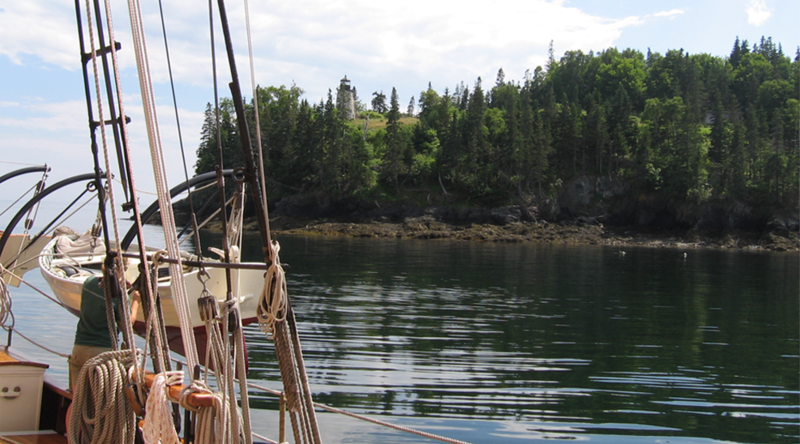 Meet new shipmates, sail by many of Maine’s legendary lighthouses, visit the small villages and rocky islands that dot the bay, and see seals, porpoise, and, occasionally, whales in their natural habitat. Angelique is your vacation spot in Maine! Great ocean views, lots of sailing, excellent food, quiet serenity, and no distractions: just pure relaxation. Doesn’t it sound great? Won’t you join us? Choose a cruise date – pack your bag – we’re looking forward to sailing with you! 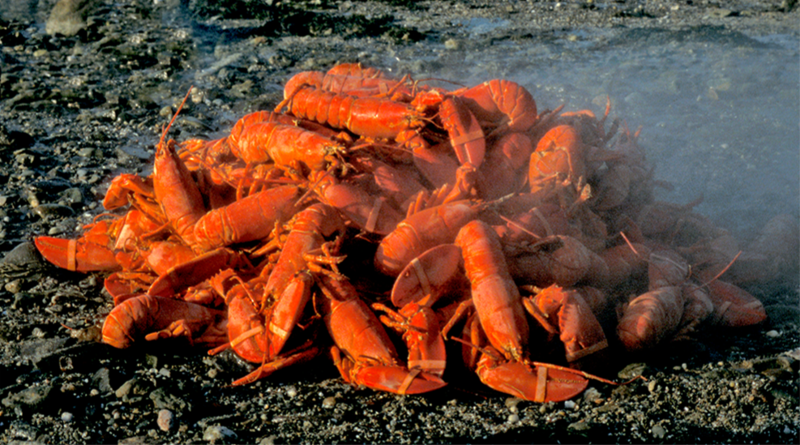 Windjamming is an authentic, “real Maine” experience: a traditional island lobster bake, fire red Maine sunsets, rocky coastlines, seals, porpoise, and seabirds, and home cooked meals made from locally sourced food. Relax and let us do the driving! Cruises are unscripted and spontaneous with as much or as little activity as you would like. Windjamming is an eco-friendly vacation. Using the wind to move our way up and down the coast and rowing guests ashore, we use very little fuel. We also leave no trace on the islands we visit. You can feel great choosing this “green” vacation! View our Cruise Types and Schedule & Rates page, and contact us to book your trip. Take a peek at our photo and video gallery and check out recent photos from our cruises. Check out our FAQ page for answers about our cruise, crew, ship and more. Or contact us for any inquiries.